75 Songs for ONE INCREDIBLY LOW Price!!! 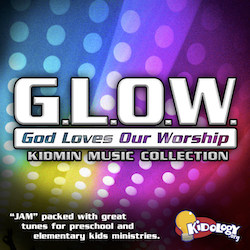 10 Scripture Songs + 19 Giggle-Full Games = Loads of FUN! !